The meat is prized for its thin, crisp skin, with authentic versions of the dish serving mostly the skin and little meat, sliced in front of the diners by the cook. 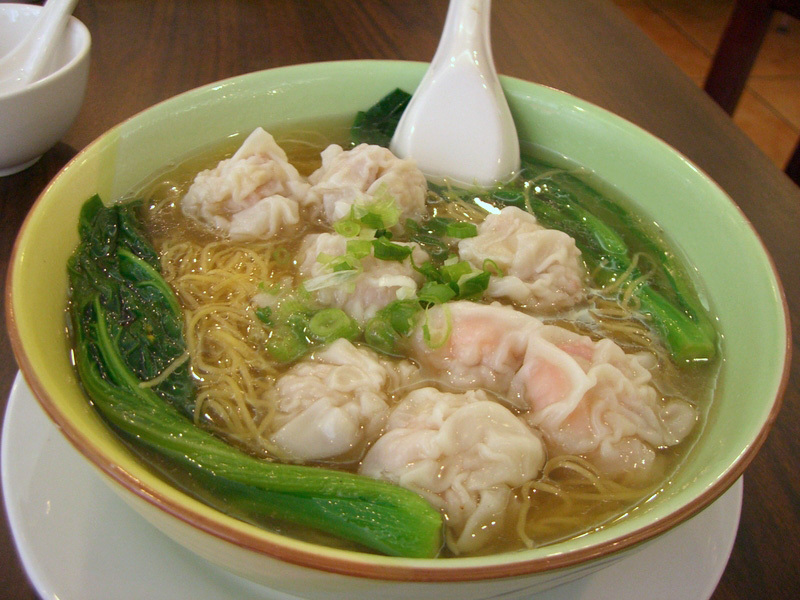 Time: 11 a.m. to 8:00 p.m.
Dumplings generally consist of minced meat and finely-chopped vegetables wrapped into a thin and elastic piece of dough skin. Popular fillings are mince pork, diced shrimp, fish, ground chicken, beef, and vegetables. Main Ingredients: pork, shrimp, vegetables and green onions. It consists of tofu set in a spicy chili- and bean-based sauce, typically a thin, oily, and bright red suspension, and often cooked with douchi (fermented black beans) and minced meat, usually pork or beef.